I don’t get down to Waterton as much as I would like these days but when I do make the trip it is always special. Having spent lots of time there in the past, I have certain spots I like to revisit to see if the wildlife is still following the same rhythms. 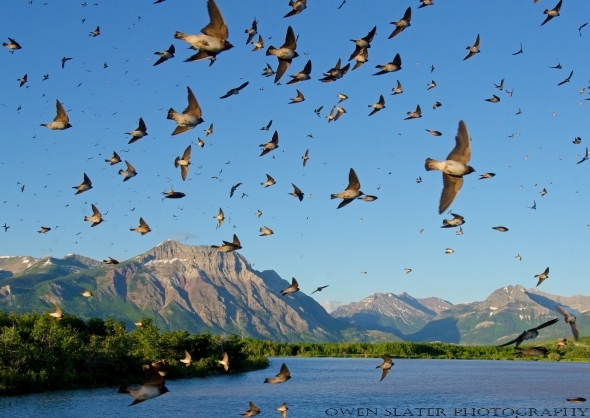 Even though much of the park was closed due to the recent flooding I wasn’t disappointed when we came across the huge flock of cliff swallows I have been watching for a few years now. I took this photo with a 12-24mm wide angle lens so that gives you an idea of how close the birds get. It felt like I was in the middle of their flock and they didn’t seem concerned in the least by our presence, often times hovering only a few feet away as the strong winds blew through the mountain passes. 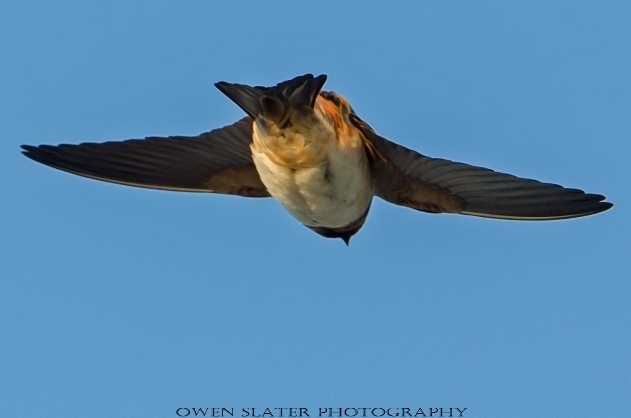 The strong winds were perfect for the swallows to use to hover above the water in search of insects. 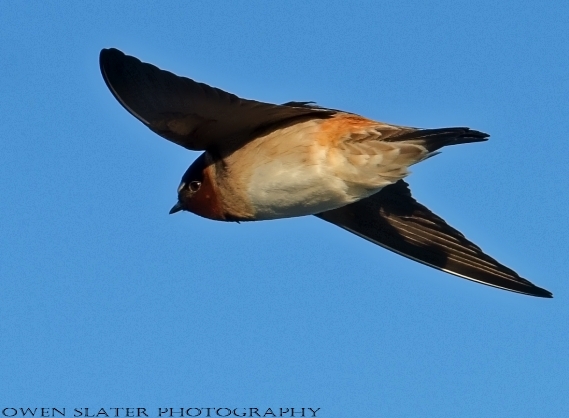 I used the opportunity to try to get a few close-ups of them in flight. Not an easy feat even when they are close-by and cooperative. This one is my favourite of the close-ups. 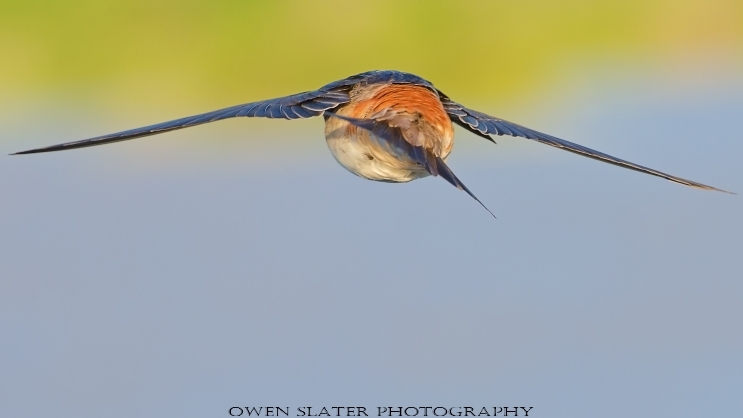 It clearly shows the aerodynamic profile of the wings and how the birds use their tail feathers to help stabilize and steer themselves through the air. I’m in the danger zone taking this picture but thankfully none of the swallows took issue with me and I made it out no worse for wear! This photo is from last year as well. The cliff swallows routinely nest under the bridge just before the main gate and whenever I heavy truck goes over the bridge they on mass, fly out from underneath. For a few minutes they circle from above to make sure it is safe to return to their nests so I set up on the bridge with my wide angle lens on a bright sunny morning and didn’t have to wait too long before a truck went past and I was able to catch them in flight with the mountain range in the background.